An author you'd like to read that you've never read. There are quite a few books I would love to read written by authors I haven't read before. An author I have in mind that I would love to read is Maggie Steifvater. I have heard some wonderful reviews from her books. The book I have my eye on however is Shiver, a romance that involves werewolves. Yes please! A book you'd like to read. There are so many books I want to read! 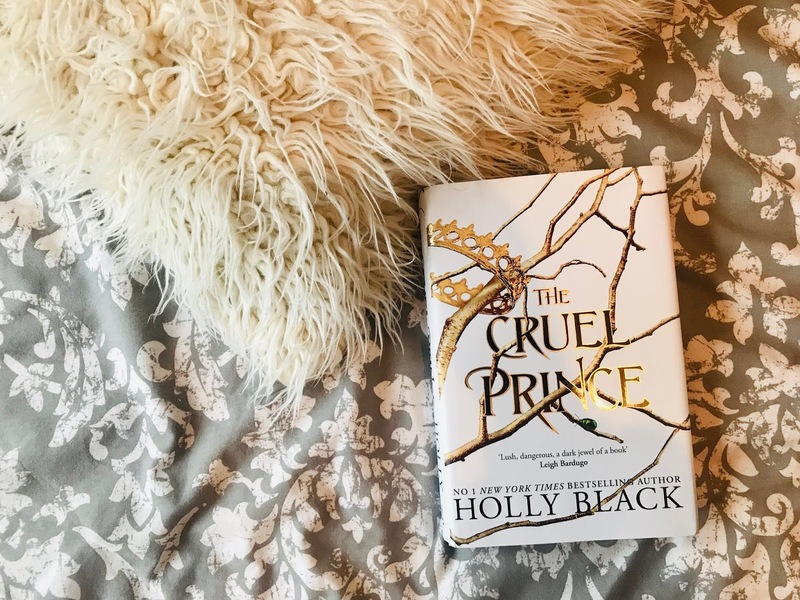 But I guess if I had to pick one book, I really want to read The Wicked King by Holly Black. I loved the first book so I can't wait to read the second book. Another book I would love to read is Faeries by Brian Froud and Alan Lee. I would love to one day write a book about Fae but I want to research into the myth and legends behind them first. A classic you'd like to read. A couple of months ago I picked up Little Women from waterstones. I'm not sure why but I have always had an interest in reading this classic, so hopefully I will finally get round to reading this classic in the new year. A book you'd like to re-read. A book I would love to reread in the new year is Cinder by Marissa Meyer. I adored the book, as well as the whole series for that matter so I would love to reread this book in the new year and maybe even the whole series. 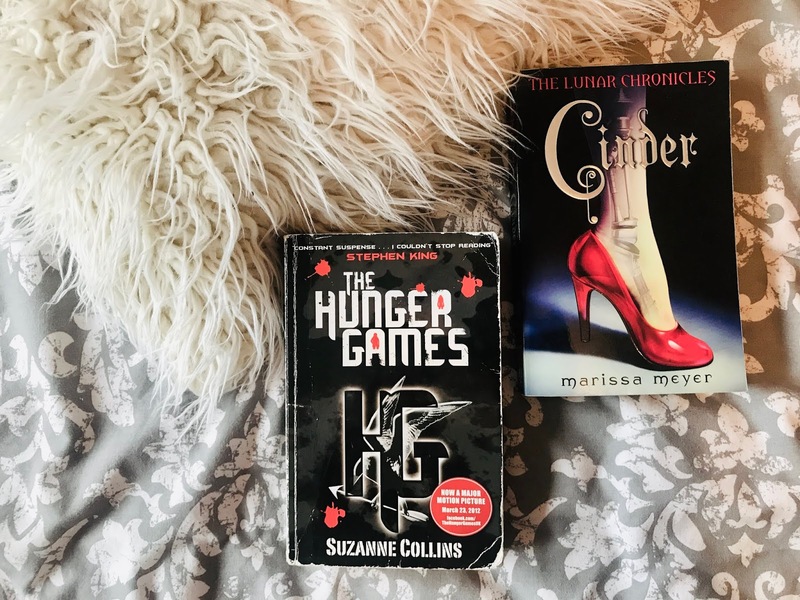 Another series I want to reread is the Hunger Games and luckily there is a readalong happening and so I can't wait to ream them in the new year and revisit the series that got me into reading originally. A book you've had for ages and want to read. 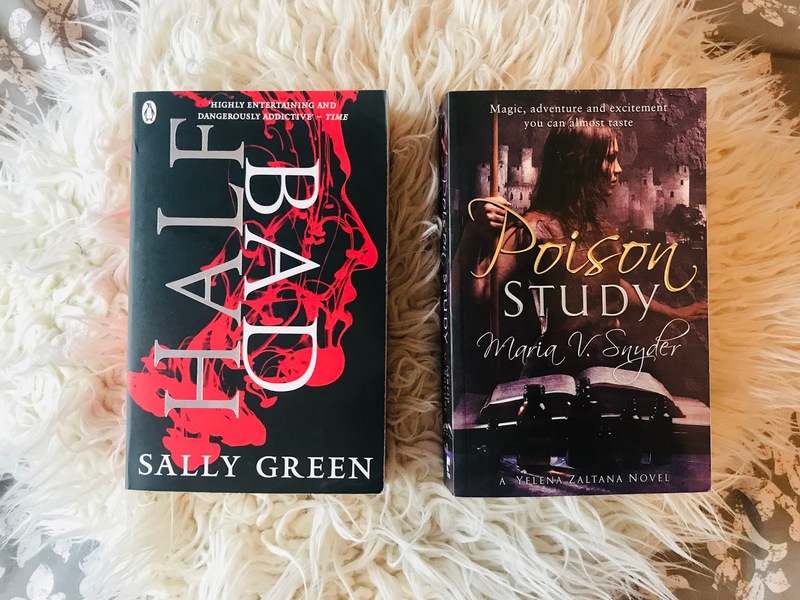 There are two books on my shelf that I really want to get to next year and those two books are Poison Study and Half Bad. I don't even know how long I've had them for but it's definitely been longer than a year. I really hope 2019 is the year i read them. A big book you'd like to read. A book I have on my shelf that is fairly big and I really want to read is A Court of Wings and Ruin. 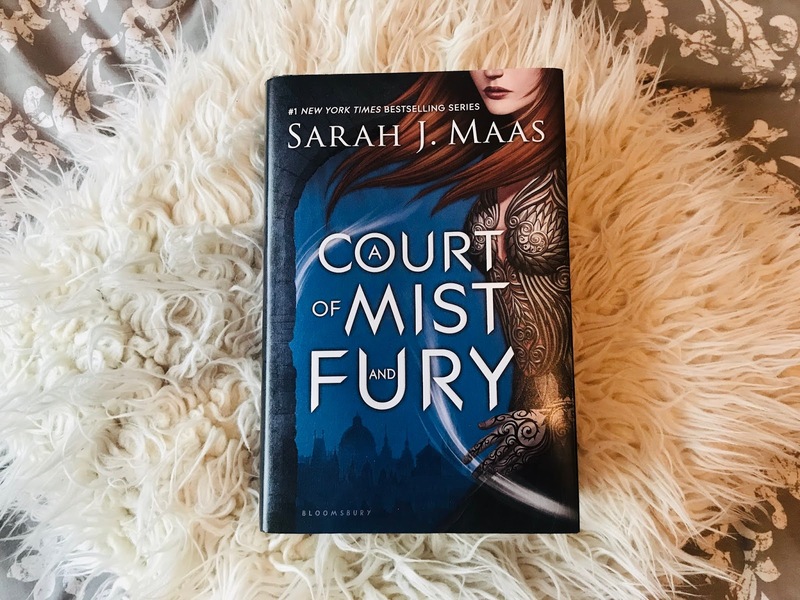 I reread A Court of Mist and Fury earlier this month and refell in love with all of the characters. I'm now craving the finale of the trilogy and I hope this book is as good as the book I have just read. An author you've previously read and would like to read more of. 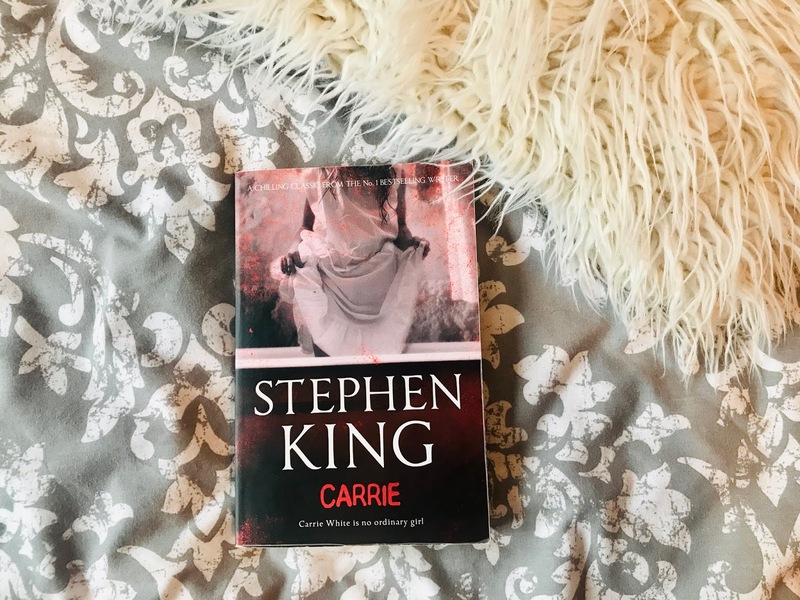 This year was the year I read a Stephen King book and though I wasn't head over heels with it, I definitely still want to read more books written by him. I would love to read The Shinning and Misery. 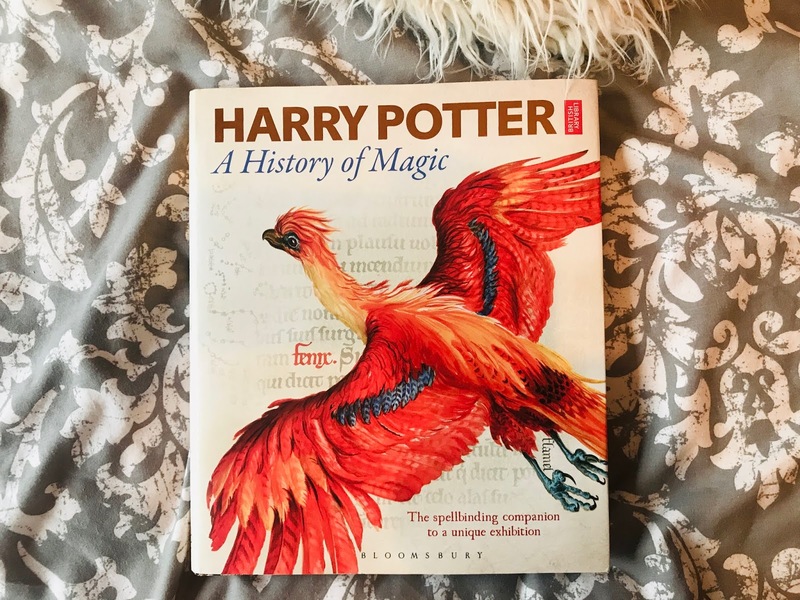 I didn't actually get many books for Christmas this year but I did receive the illustrated edition of Harry Potter and the Philosophers Stone as well as A History of Magic. Out of the two books I plan to read both but I can't wait to read A History of Magic. A series you want to read from start to finish. There are so many series I want to start next year and finish! 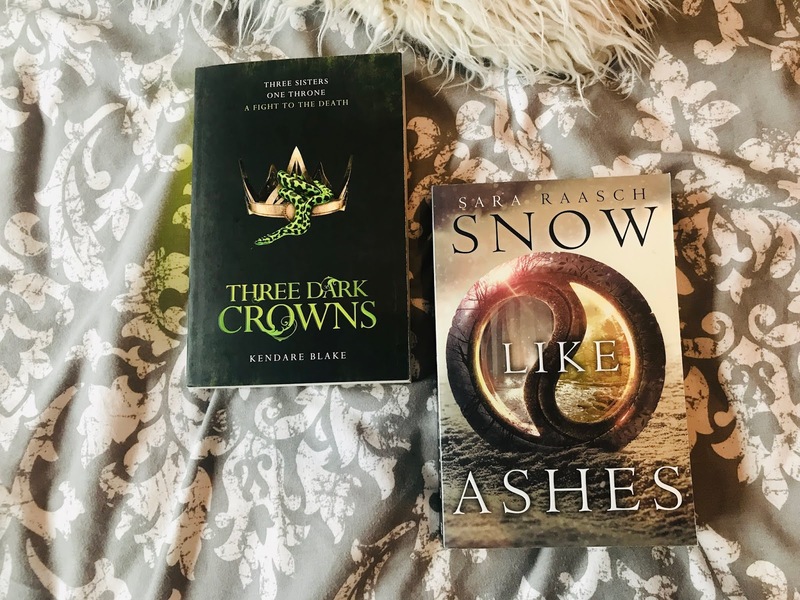 A few series that come to mind is the Grisha Trilogy, Three Dark Crown series, Snow Like Ashes series, The Dream Thieves Trilogy and The Wolves of Mercy series. A series you want to finish that you have started. When thinking about what series I have started, I have started so many series that I have yet to finish. 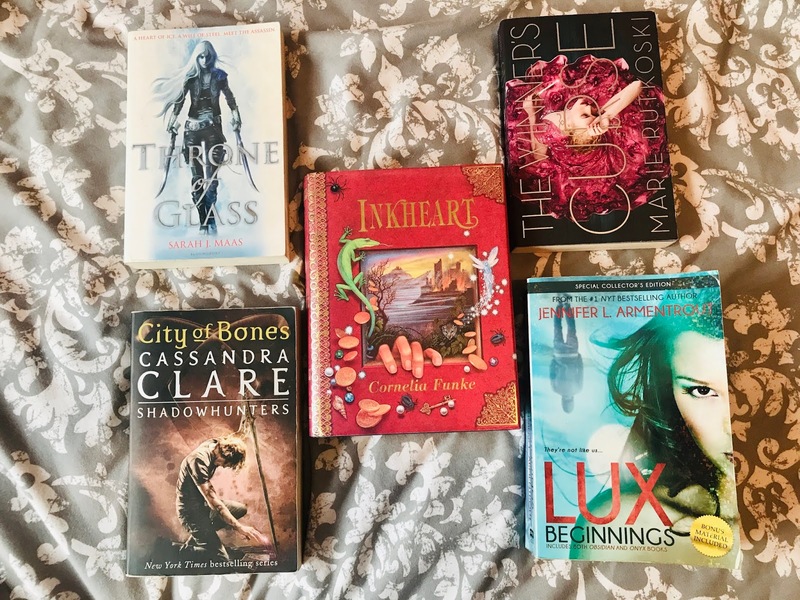 A few that I think of however is The Winners Trilogy, The Mortal Instruments, Throne of Glass series, The LUX series, The Folk of the Air series and the Inkworld Trilogy. 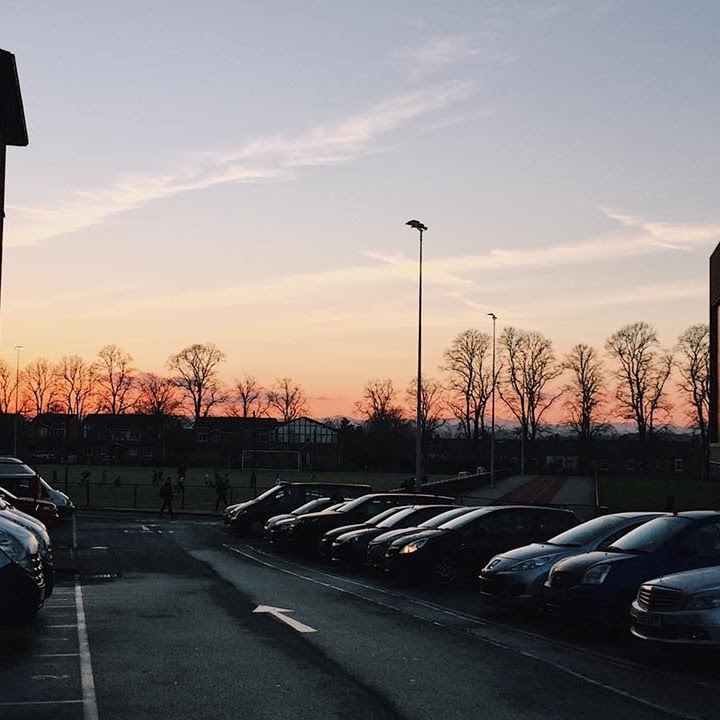 Do you set reading goals? If so how many books do you want to read in 2019? & Any other reading goals. Now, I do have reading goals and I do have a goal of how many books I want to read next year but I have written about that in my New Year Goals post, which will be going live on Tuesday at 6pm! 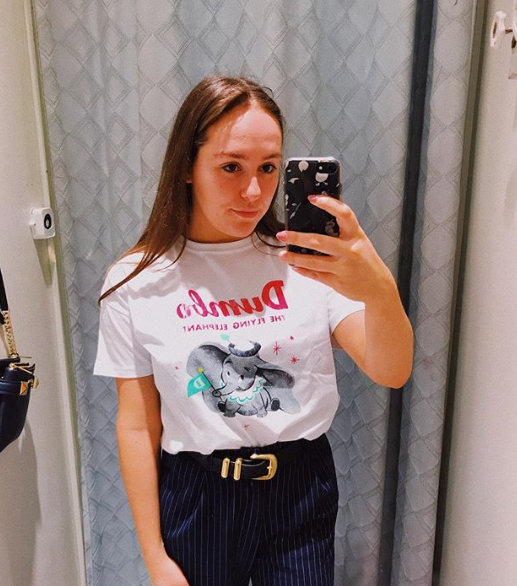 So do not miss that post next week if you want to know what my goals are going to be for 2019. 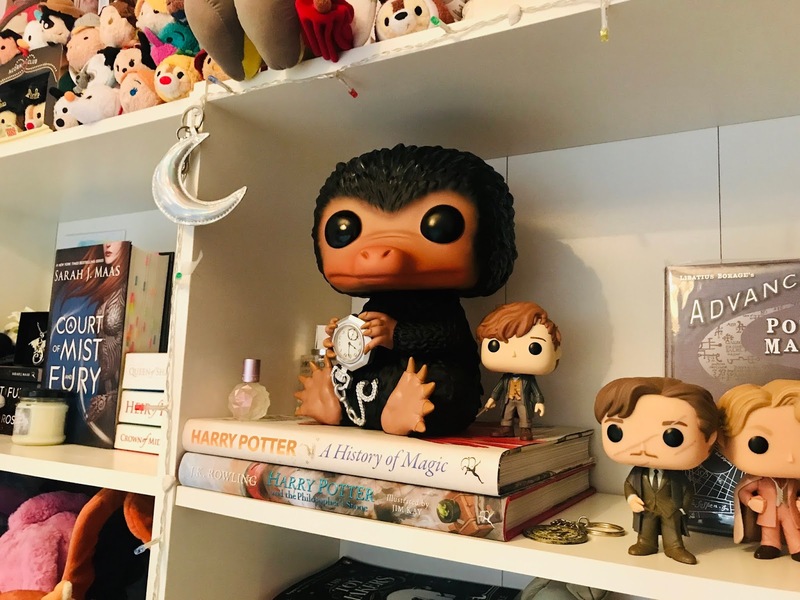 I really enjoyed writing this post and I'm hoping I do get to all of the books I have mentioned in the blog post. All of them I'm really excited to get to too! Have you got any books you really want to read next year that are already on your list? I'd love to know in the comments below.